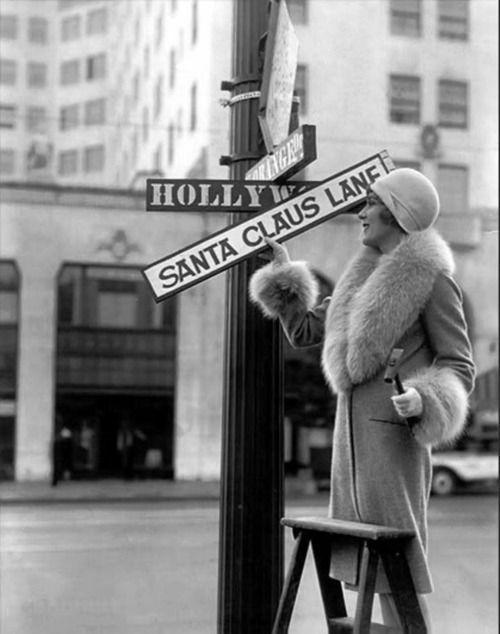 Mary Pickford helps Hollywood celebrate Christmas, 1920s. Look, we at Seraphic Secret are Orthodox Jews. This is not our holiday. But we want our Christian friends to celebrate Christmas. The politically correct Happy Holidays shtick is another nail in the coffin of American culture; another instance where a minority of obnoxious liberals bully the larger culture into secular nothingness. American Christianity is a unique force for good in world history. It is not the Christianity of Europe that is poisoned with genocidal Jew-hatred. 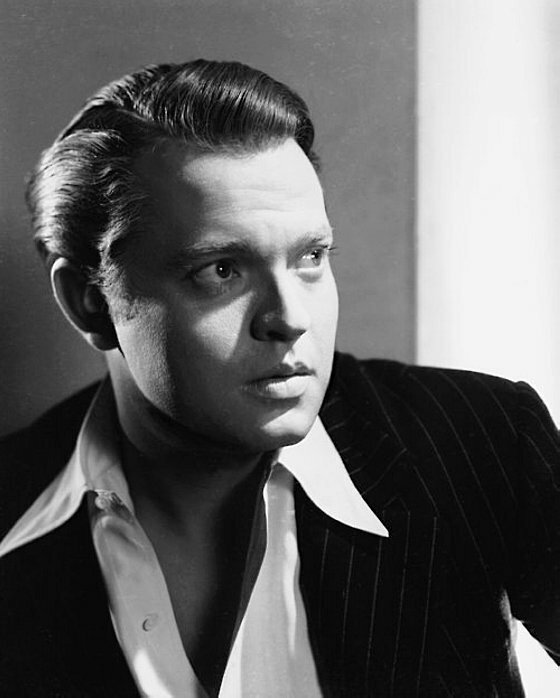 Hollywood used to celebrate Christmas using every tool in the cinematic playbook. 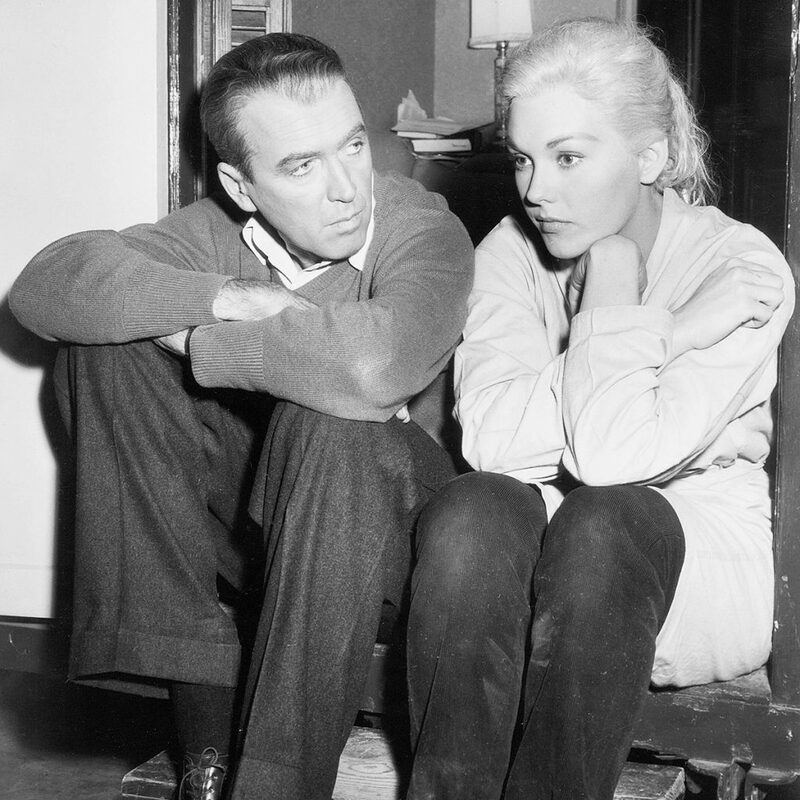 James Stewart and Kim Novak taking a break during the filming of Vertigo, 1958.